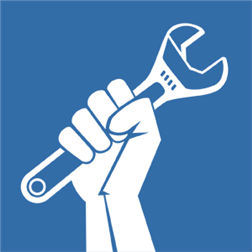 iFixit — the free repair manual! Thousands of step-by-step guides, gorgeous images and engaging videos that make it easy to repair your stuff. We fund these manuals by selling parts and tools. If you use our manual to fix something, support our work by buying the parts from us. We offer thousands of MacBook, iMac, iPod, iPhone, and game console parts. Repair your Apple, Nintendo, Microsoft or Sony hardware yourself!